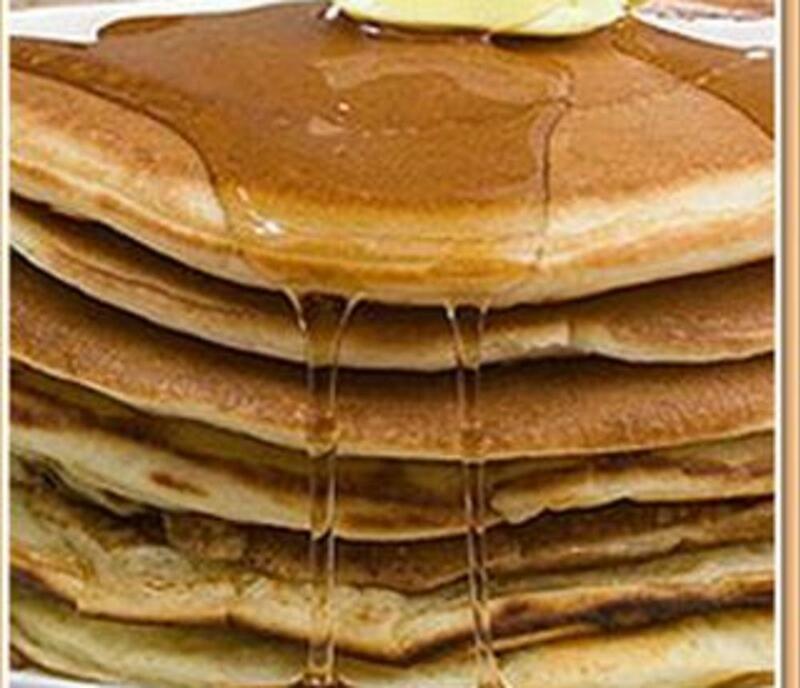 The Pocahontas Pancake House and Waffle Shop has been a fixture in Virginia Beach, Virginia for as long as anyone here can remember. Their rich, tasty egg batter uses the freshest eggs to make the most delicious and lightest pancakes and waffles you have ever had. 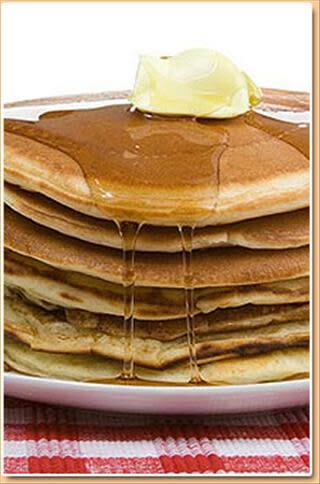 Voted "Best Pancake House in Virginia Beach in 2002" by "The Food Network".